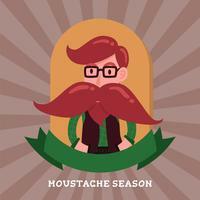 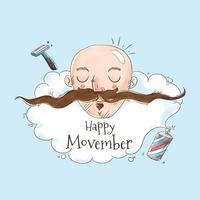 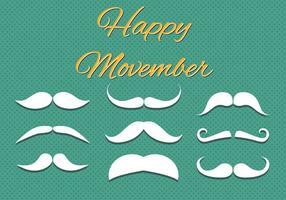 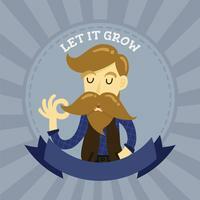 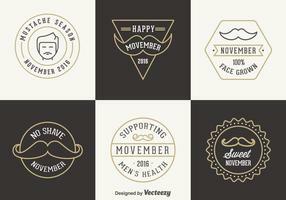 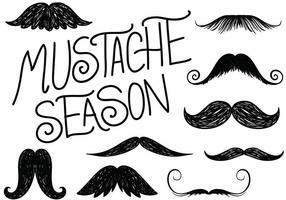 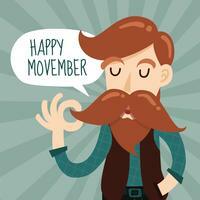 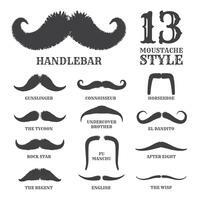 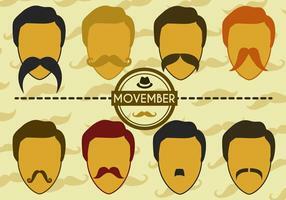 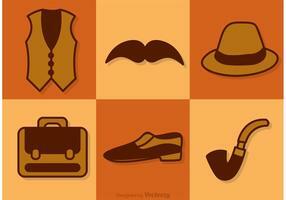 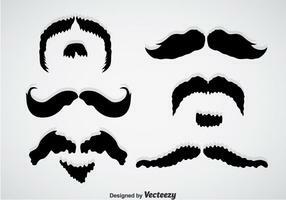 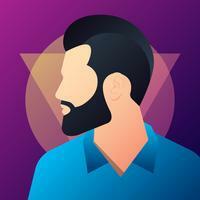 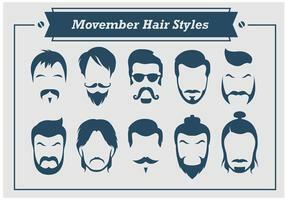 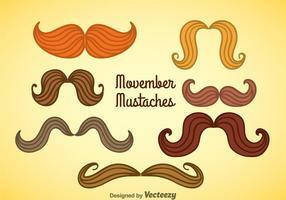 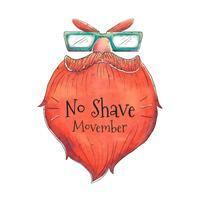 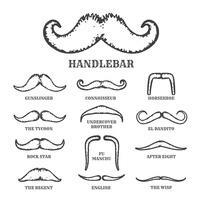 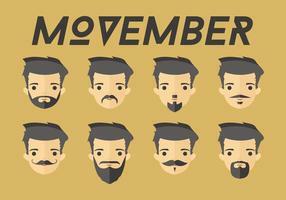 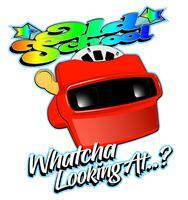 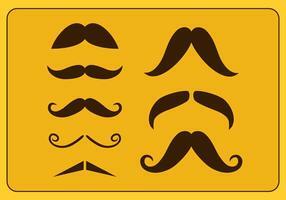 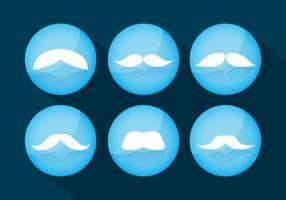 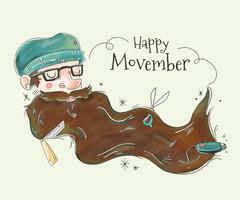 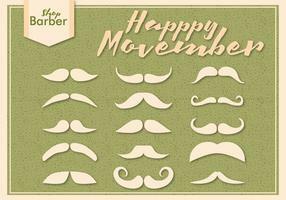 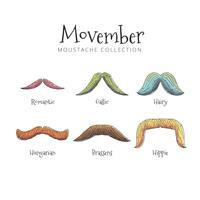 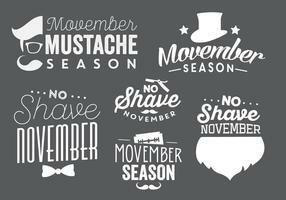 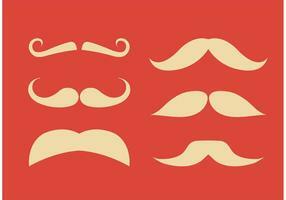 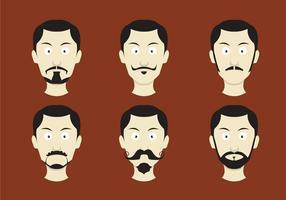 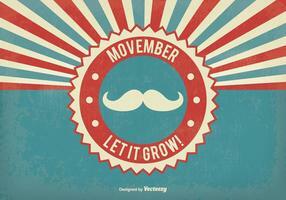 You need some great vector graphic for your Movember event poster? 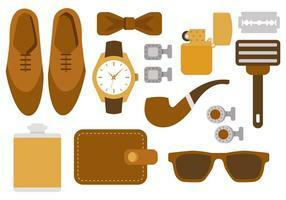 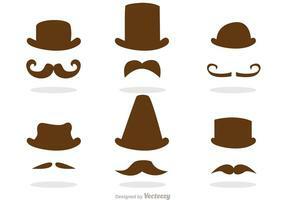 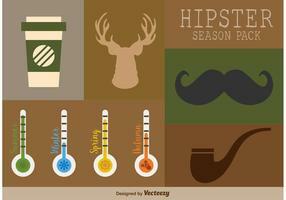 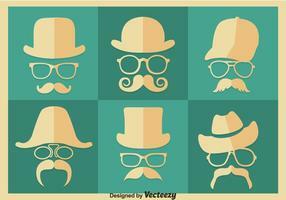 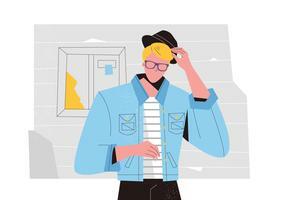 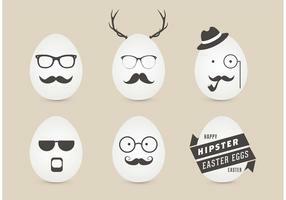 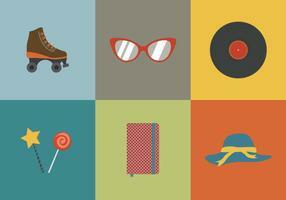 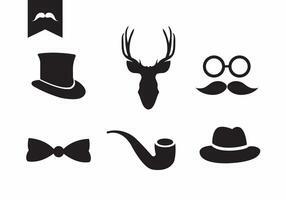 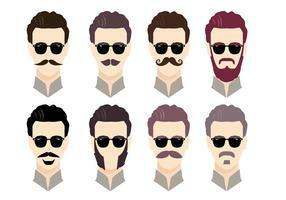 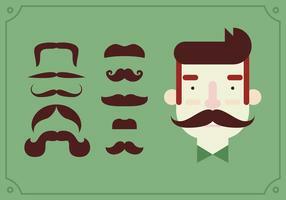 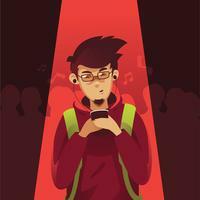 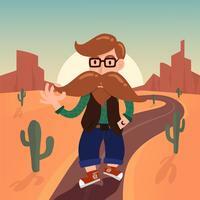 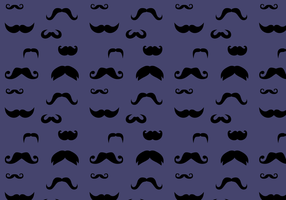 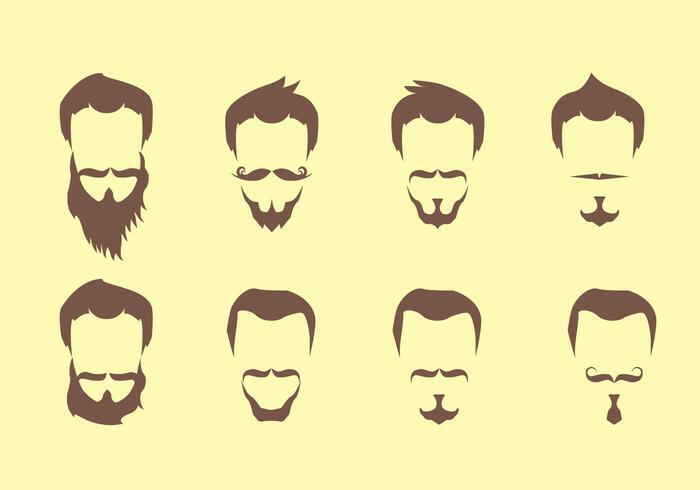 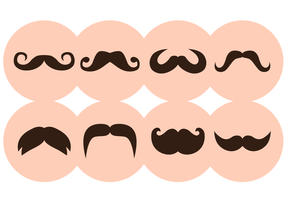 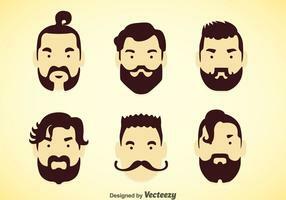 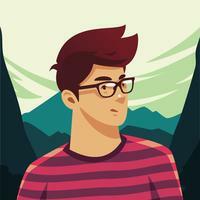 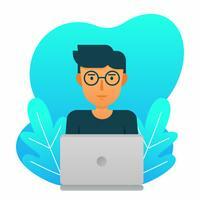 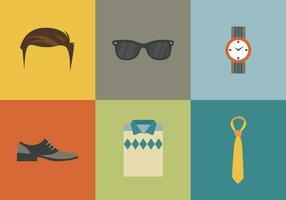 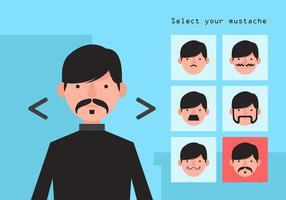 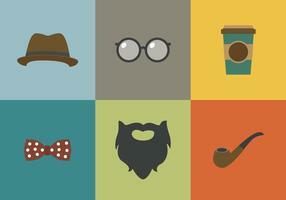 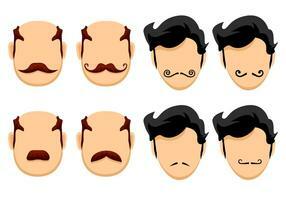 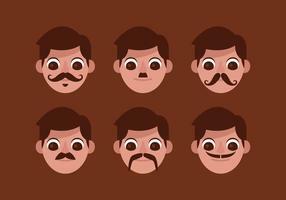 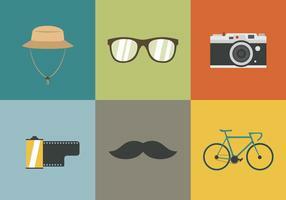 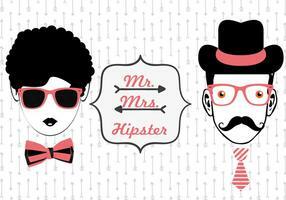 you can download these hipster face guys with various mustache fashion style in vector format. 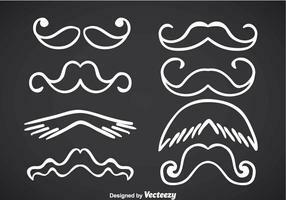 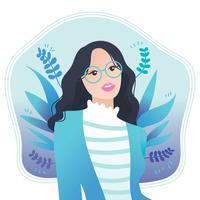 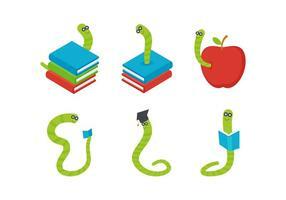 Each of the vector is easy to edit to fit your design need!